La Chapelle Haiti -- Haitian police caught and arrested Milot Berger the man shot at President Jovenel Moise's Motorcade early Saturday morning. 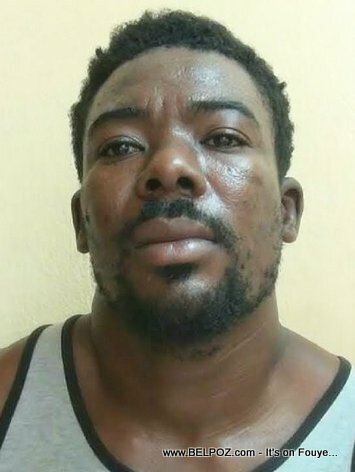 Milot Berger was previously arrested but he escaped while he was in custody of BLTS, Haiti's drug enforcement agency. Haitian police arrested Berger with 3 others who were in the process of hijacking a loaded truck in La Chappelle. According to news reports, local residents saw what was happening and called the police.